I’m looking forward to a chilled few days right now, which is pretty alien for me! I’d like to be leaping (literally) straight back in to loads of exercise, but I’ve a pretty chesty cough atm so I’m still taking it easy with some gentle stuff. Plus, it’d be wrong for all the Christmas food to be gone in one day! It’d be wrong to buy and make just enough food; all about having more than enough and then leftovers for dayssss. Oh and when I say ‘pretty chilled’, I mean at home or with Matty, but kinda getting stuff done too. Definitely couldn’t hack the boxing day sales! As I’ve said loads of times I’m definitely a morning person, but OMG I do not fancy battling the crowds for stuff that I don’t actually need. I’d rather have sorted through my presents, filed them away nicely and had a general ‘getting myself together’ day tbh! And the first few days after Christmas are always for wearing new clothes even just around the house, using new products (everyone smells exceptionally nice on boxing day) and reading the new books. I can’t believe we’ve had nearly a week off already either – I have plenty to do (ugh revision ugh homework ugh) so ‘chilled productivity’ is what I’m aiming for! 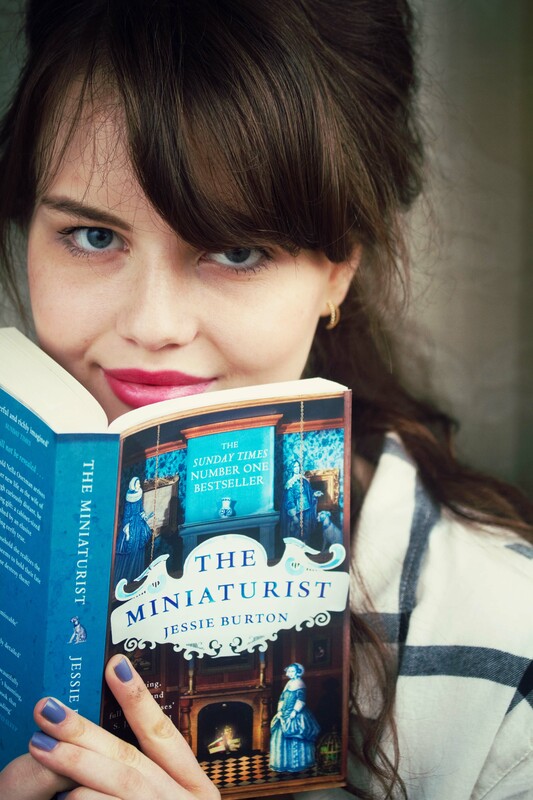 First book I’ve delved into is The Miniaturist by Jessie Burton – really liking so far! It’s won loads of awards so I’m anticipating a good read. 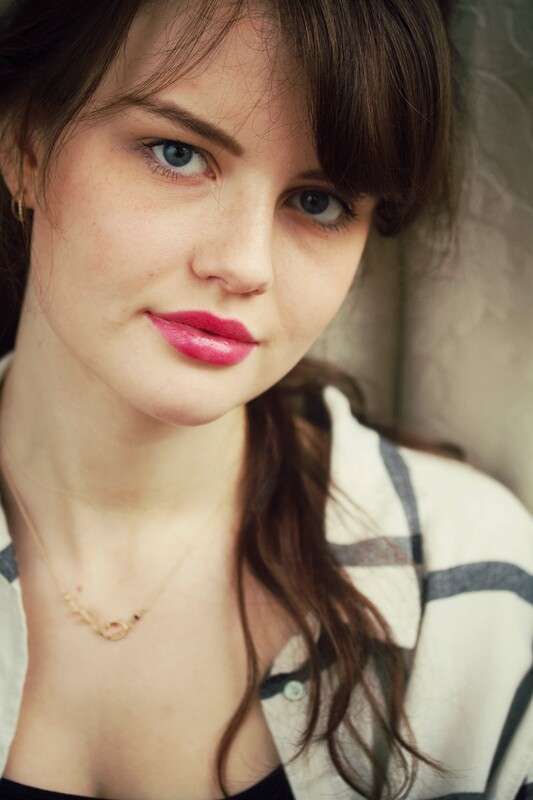 Let us know how you get on with The Miniaturist, it looks like a good read! I will do! Really liking it so far. Book review maybe? I love that you’re reading The Minaturist! I work at Waterstones and for the past month it’s been the book of the year – I can’t count the amount of times I’ve had to explain what it’s about to a customer haha! Great post lovely. Thanks Laura! I’ve found it difficult to explain too, but it’s a fab read.